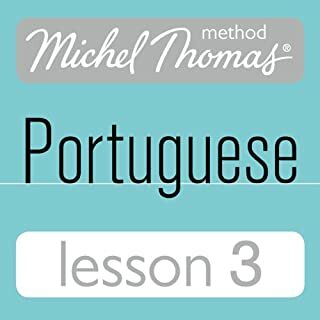 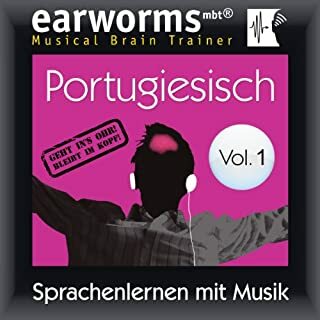 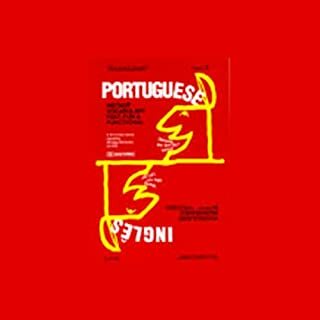 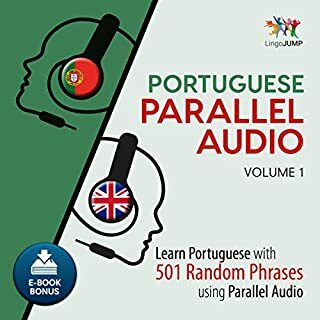 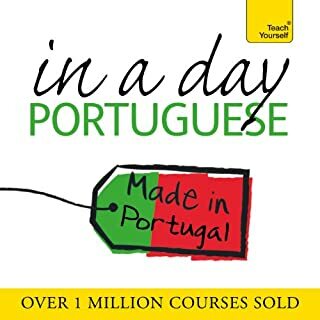 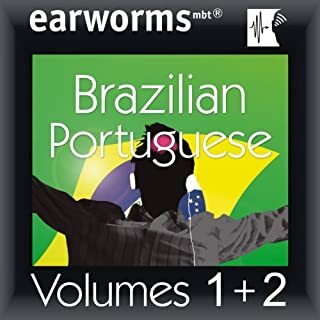 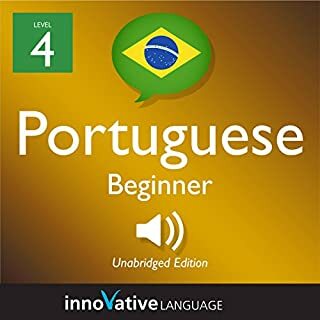 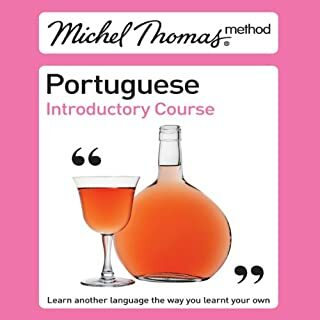 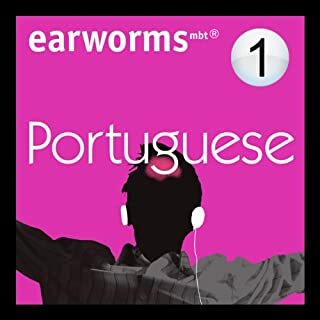 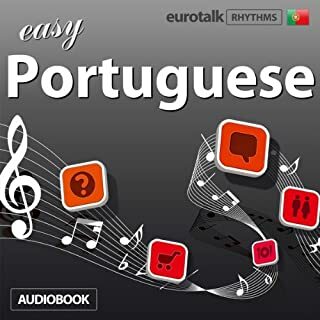 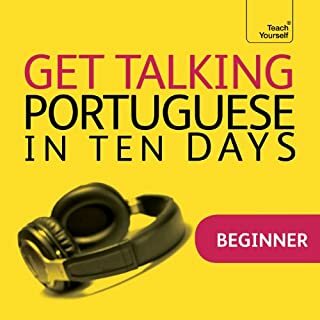 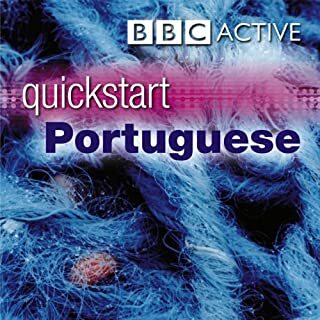 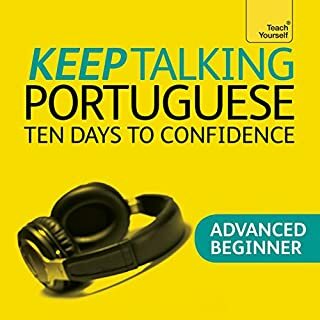 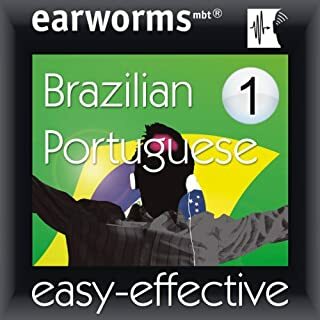 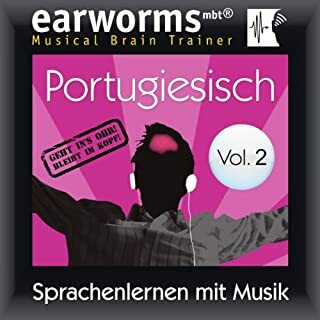 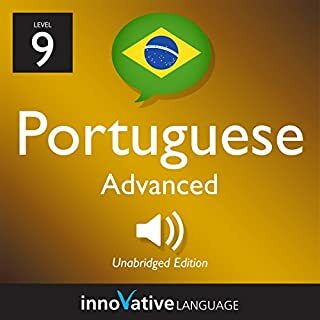 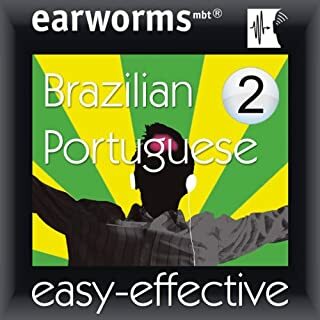 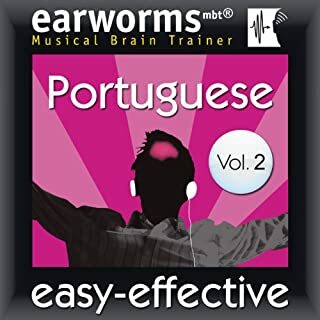 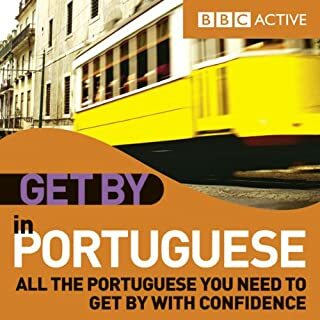 Easy to use – learn Portuguese quickly and with confidence.Easy to follow – listen, speak Portuguese and learn.Easy to learn – Portuguese grammar made simple. 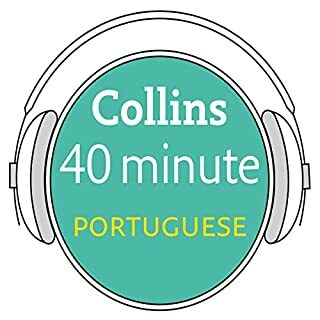 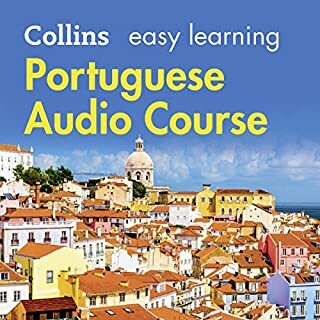 Collins Easy learning Portuguese - Does what it..
Starts off well, but gets tedious very quickly. 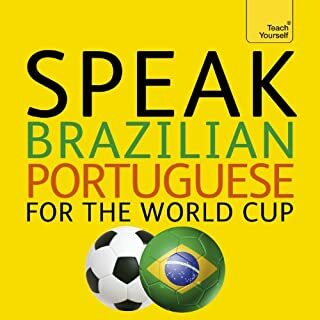 From a Brazilian Portuguese novice!